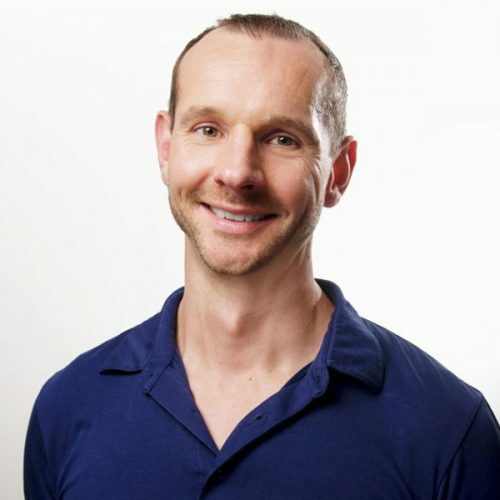 French-born Guillaume, also known as ‘Gee’, specialises in snow sports conditioning and movement coaching. A former professional basketball player and teacher, Gee founded Peak Movement in 2010 to help his clients move and live better, and to prepare them for skiing. Gee is also an Animal Flow Instructor, a Barefoot Trainer, an FRC Mobility Specialist, a mentor for students studying Certificates 3 and 4 in Fitness, and a regular author of articles about movement and ski fitness.